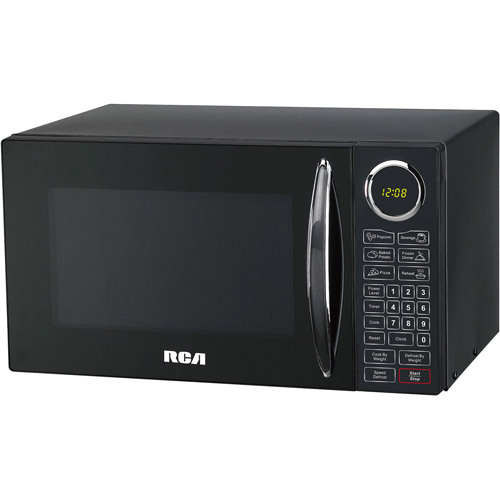 RCA RMW953 0.9-cubic-foot Microwave Oven, Black PPP LOCAL, Avi Depot=Much More Value For Your Money! 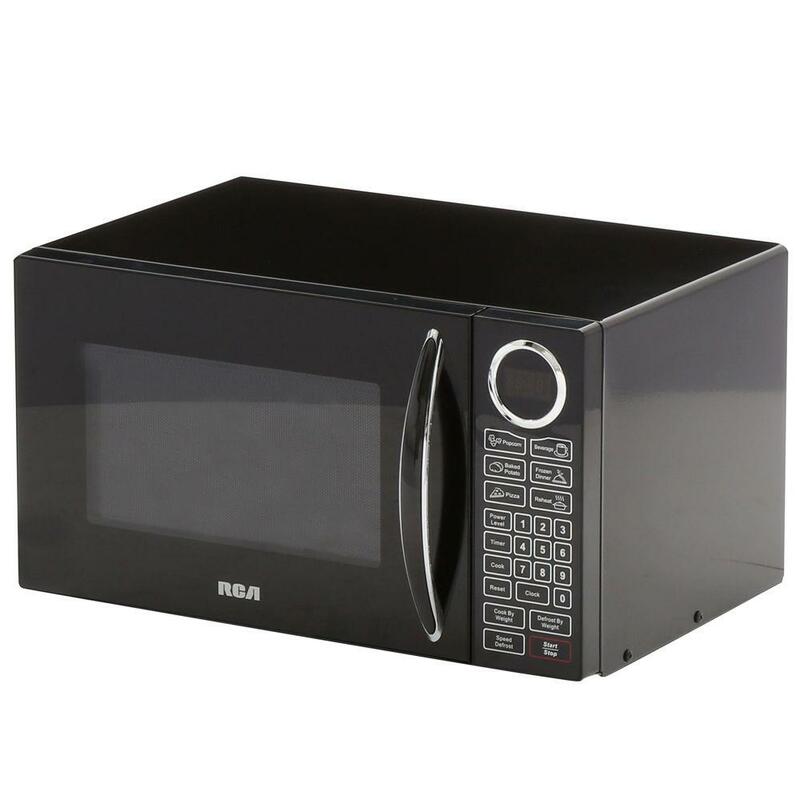 The RCA RMW953 0.9-cubic-foot Microwave Oven can be an ideal choice to defrost or reheat your food. 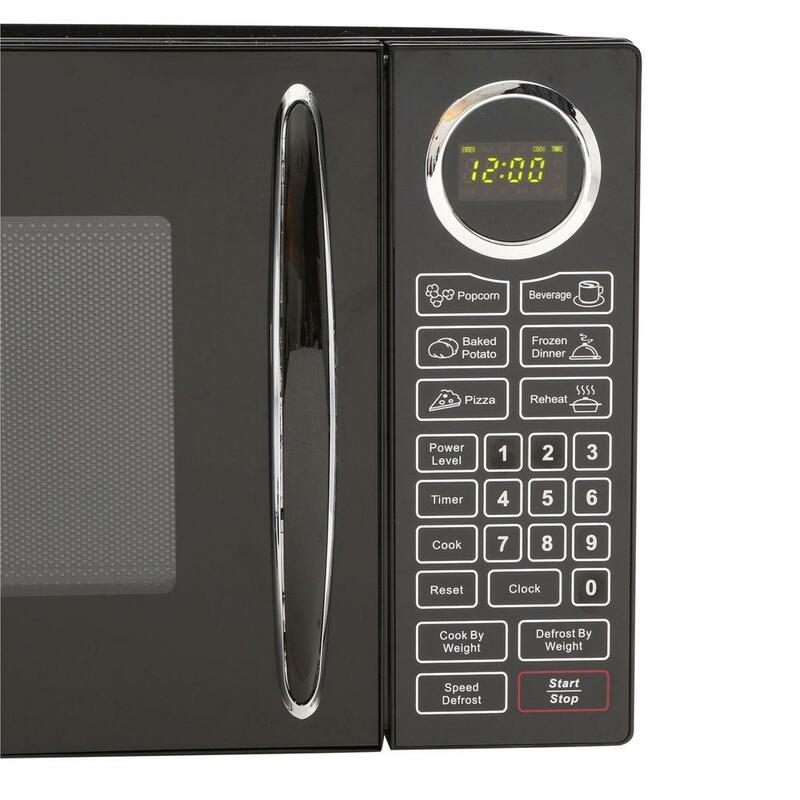 You can make use of its six one-touch functions for preparing an assortment of delicious food items. It has 900-watts of cooking power, which can be used on ten different power levels. 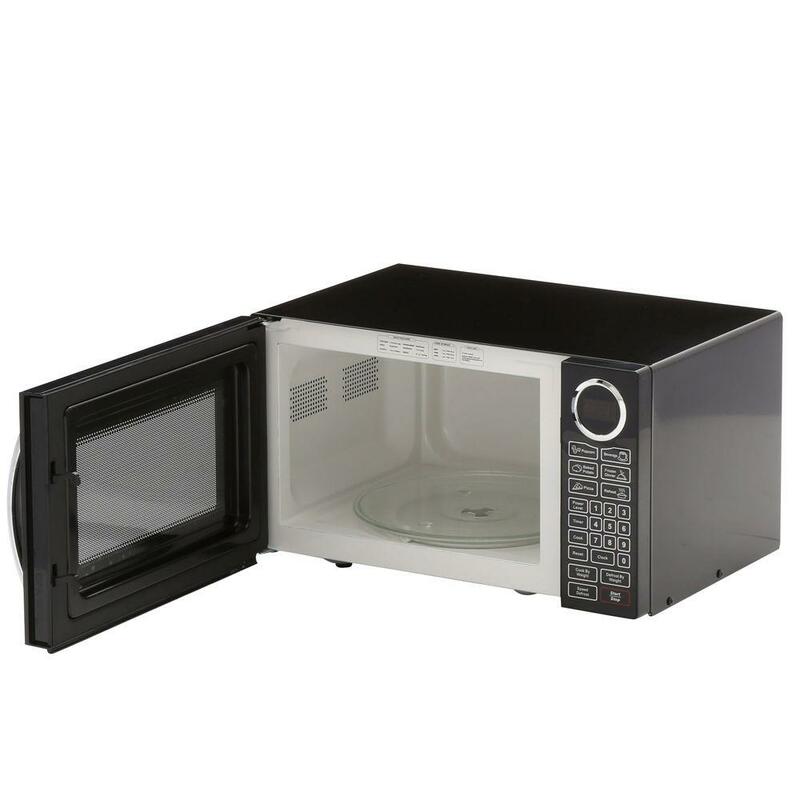 This auto cook microwave oven includes a removable glass turntable for easy cleaning. 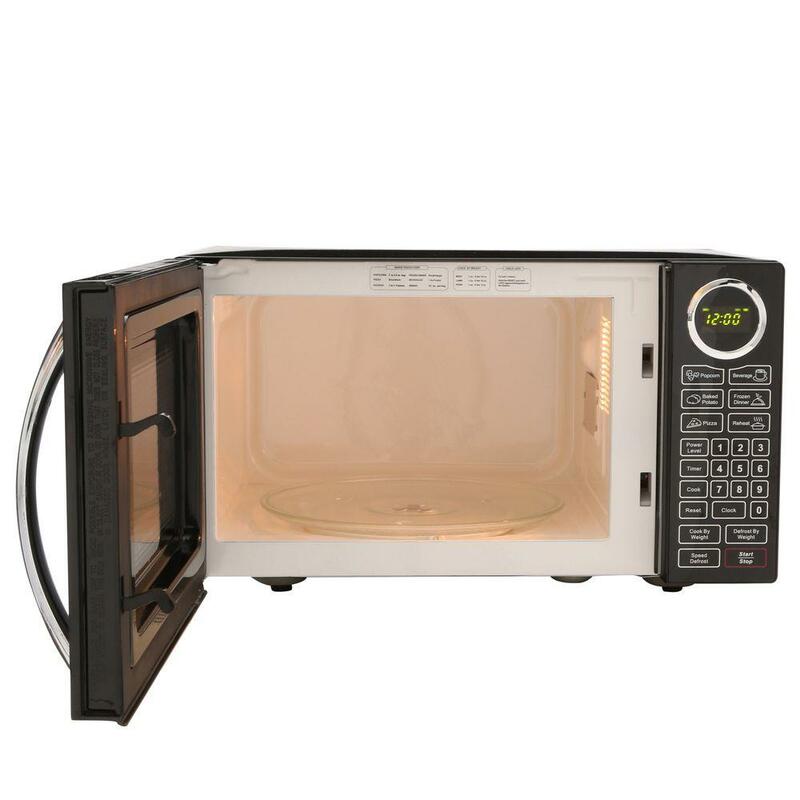 The spacious 0.9-cubic foot oven features a child lock-out feature for safety and the black exterior of the microwave looks good in any kitchen.